INTRO PRICE: $29 – HURRY UP AND SAVE! 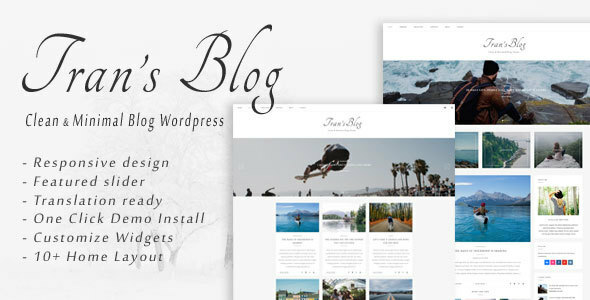 The promo will expire on FEB 1 Ofelia is a travel blog WordPress theme for writing and telling stories. 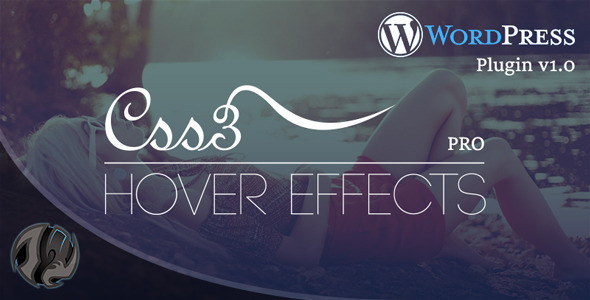 It’s also a great solution for any type of blog website: personal, lifestyle, food, fashion, photography blogging. Ofelia comes with outstanding premium support. 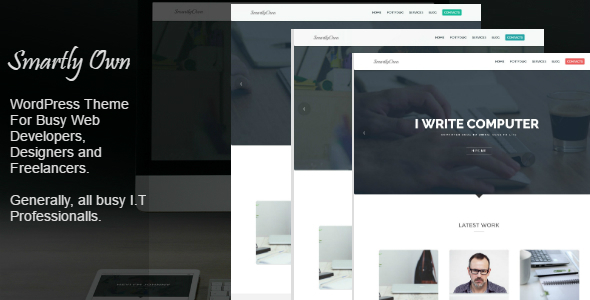 The theme’s design is responsive, minimal, clean and modern. 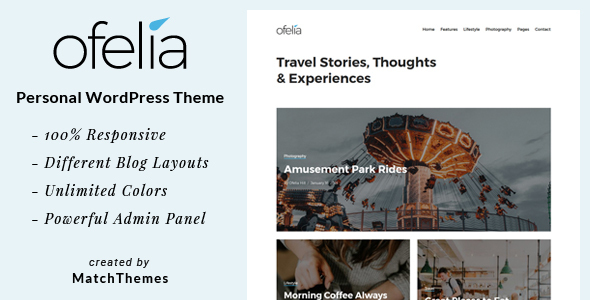 Ofelia comes with various blog layouts, different style headers, widgetized footer and theme customizer options ( such as color choices, typography, logo upload , fixed header, article layouts etc. ) 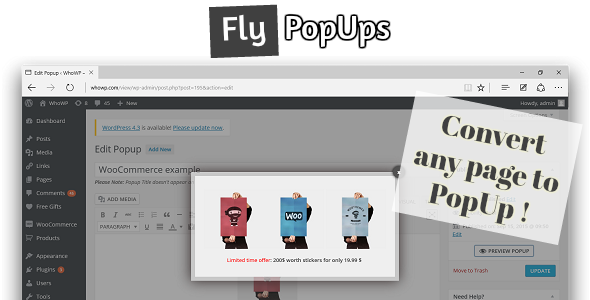 so you can easily personalize your website. It follows the best SEO practices, is user-friendly and adapts to all screens and devices. Have a look at the live demo! 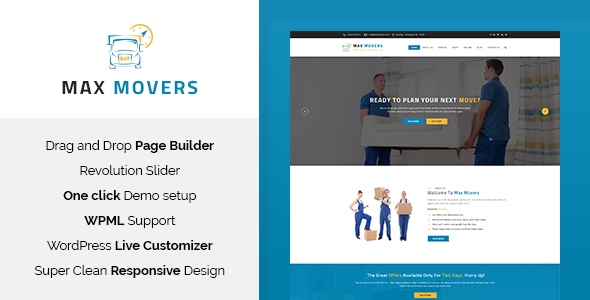 Theme Admin Panel: add your logo, change colors, headers, fonts etc. If you have any questions regarding our theme don’t hesitate to contact us. For pre-sale questions or support send us a message via our profile page or send us an email. Thanks for checking Ofelia theme!